Salmoiraghi was established in 1963 as a design and manufacturing company making custom machinery and accessories for the textile industry. The company then addressed the man-made fibre sector that was just emerging in Italy, supplying high quality yarn-quenching cabinets for the first nylon manufacturing lines. With the advent of POY technology, design work began on devices for doffing the heavy, yet delicate fibre bobbins from the winding machines. 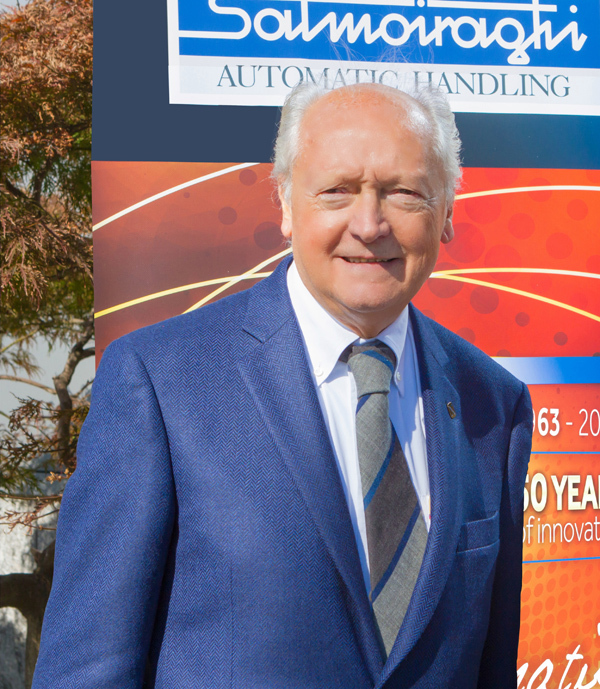 Following successful introduction of the world's first automatic doffing machine (Doffer), the company developed fully automated handling systems featuring integrated bobbin overhead transport, intermediate storage, and automatic packing. These systems achieved immediate success with fibre manufacturers worldwide since they offered immediate quality improvement, sharp reduction of labour costs, and prompt return on investment. Over the years, Salmoiraghi completed important automation projects for a long list of customers that reads like a Who's Who of the man-made fibre industrial community. 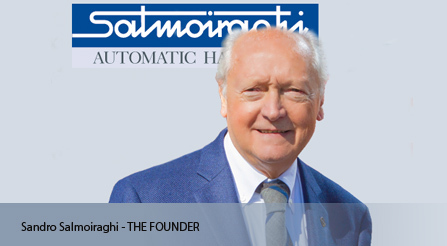 During the nineties, Salmoiraghi diversified the company activities by applying the gained experience and know-how to automated handling and warehousing systems for other manufacturing sectors (automotive, food, glassfibre, industrial components, etc.). 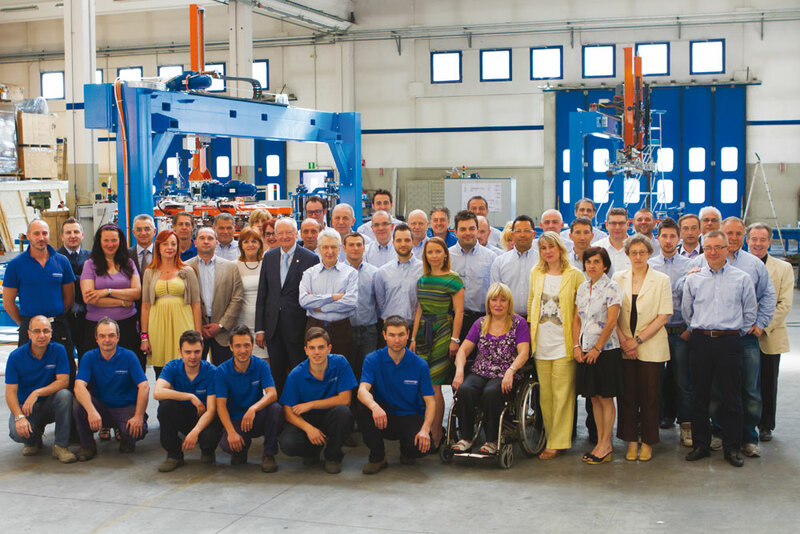 Today, Salmoiraghi is an integrated group of companies, each specialised in a specific automation sector. This allows the firm to have complete control of the engineering and manufacturing process while the customers benefit by obtaining fully integrated systems from a single source. The machines and integrated systems are developed through a sophisticated procedure of prototyping, operational simulation and shop testing. Advanced CAD stations are used for project and engineering development. A special section is dedicated to technical documentation and training of the Client's personnel. More than 90% of business turnover is generated by export contracts. 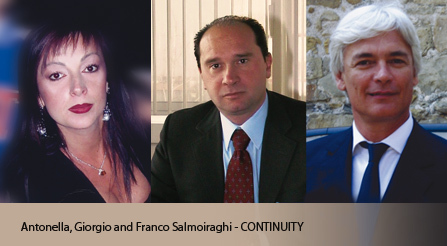 A well-organised worldwide network of Salmoiraghi offices, agents and representatives supports the activities of the head office.